Stop by for lunch today! 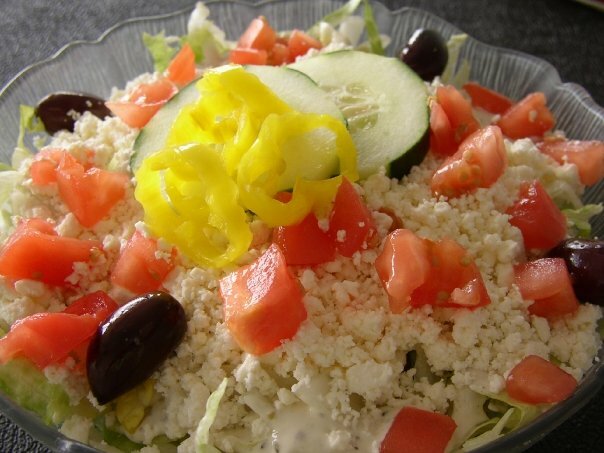 Are you ready to try the best Mediterranean restaurant in Columbus? 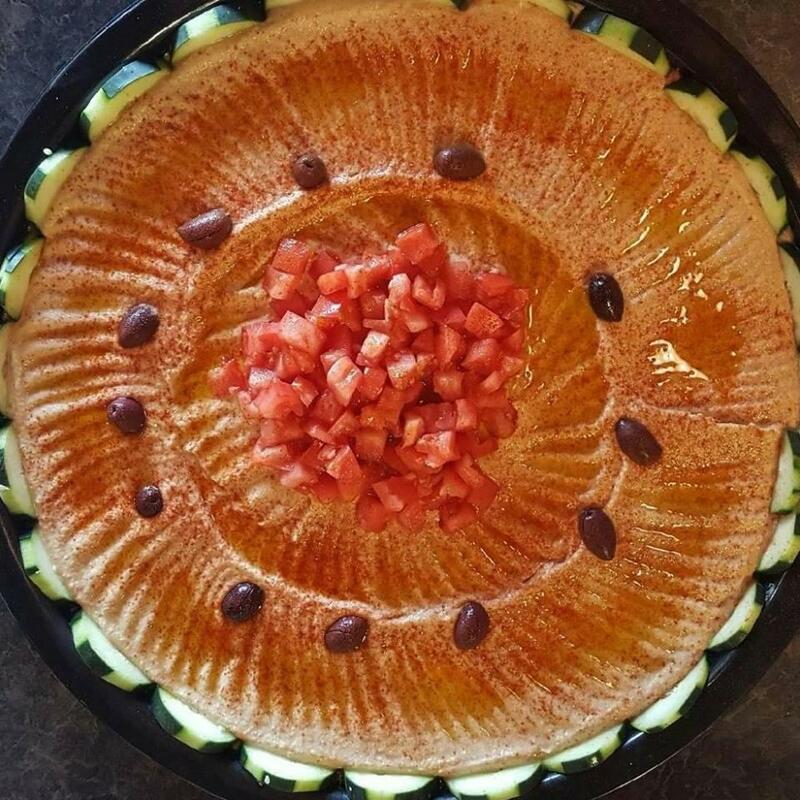 Nazareth Restaurant and Catering is a must when you are craving Mediterranean cuisine. Our food is made fresh daily from scratch with the finest ingredients. 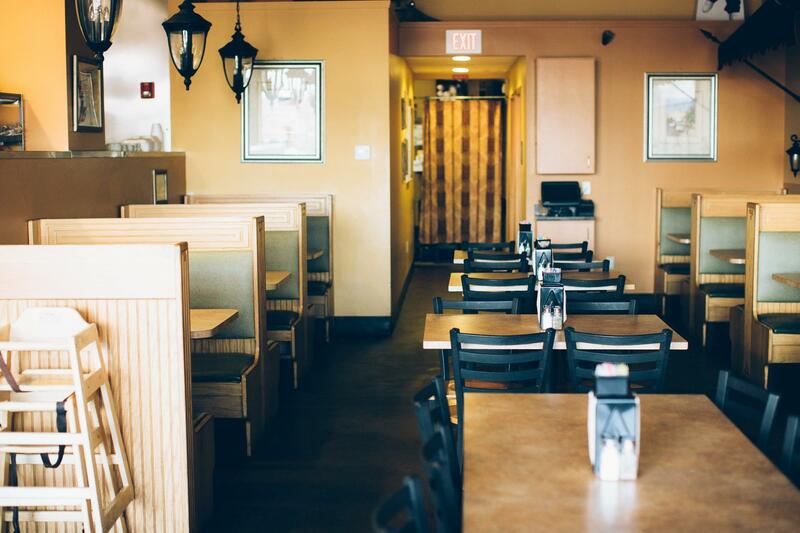 Our soft warm pita bread complements every dish including our Gyros. 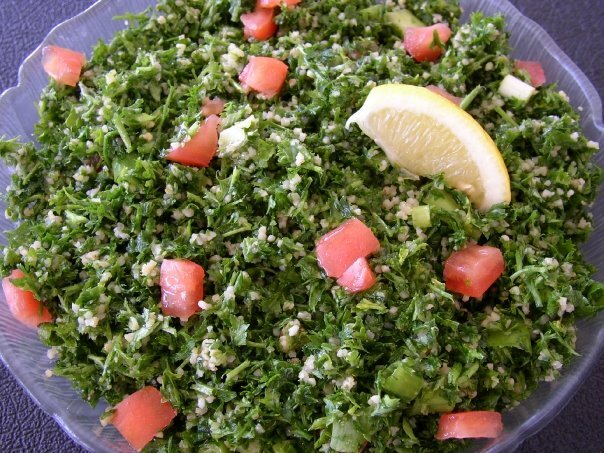 We have a great selection of vegetarian food options from Lentils and Rice to Vegetarian Grape Leaves. Don't leave without trying our delectable desserts that will complete your meal. If you're unable to visit our restaurant you can have our Mediterranean food delivered to your door. Do you have an office lunch or family party that needs catering? Contact us today and ask about our catering options. 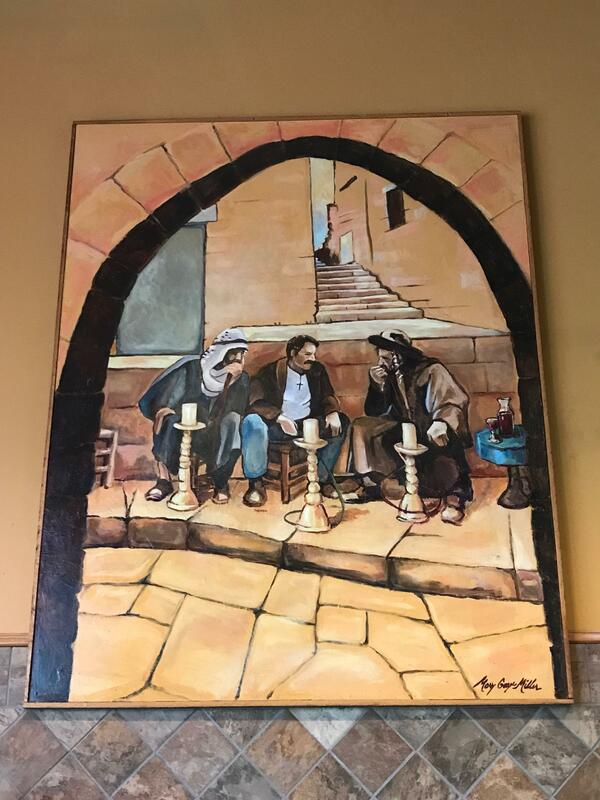 For a unique experience of culture, community and flavor stop by today! Currently there are no reviews for ' Nazareth Restaurant & Catering '.